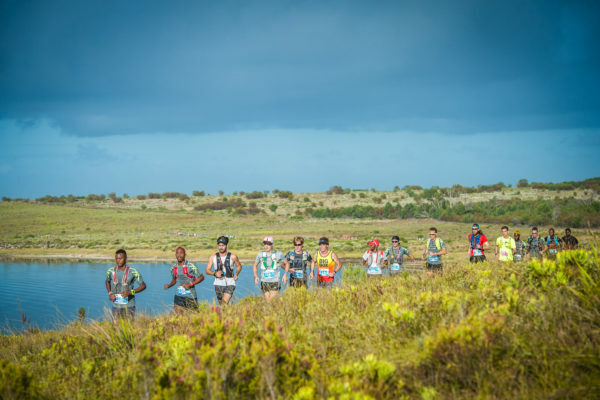 In preparation for the 10th anniversary of the AfricanX Trailrun presented by ASICS, event organisers have announced that six training runs will be hosted between December 2017 and April 2018. Open to the public, the first training run will kick off in Stellenbosch on Saturday, 16 December 2017. VENUE: Run from Coetzenburg Stadium – meet in the parking lot to the left of the stadium. WHAT TO BRING: Wear trail shoes, bring enough fluid (handheld or hydration packs) and pack energy gels and/or bars. 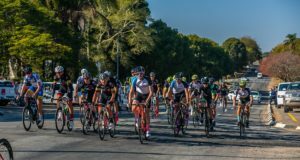 Teams of two (male/female/mixed) will be seen putting teamwork and endurance to the test when they battle it out on a route that will vary in distance between 22 – 34km each day. 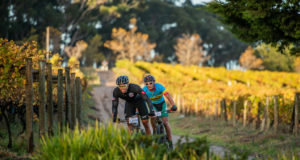 The three routes have been planned in such a way that the runners will have the opportunity to tackle a different breath-taking scenic route each day.